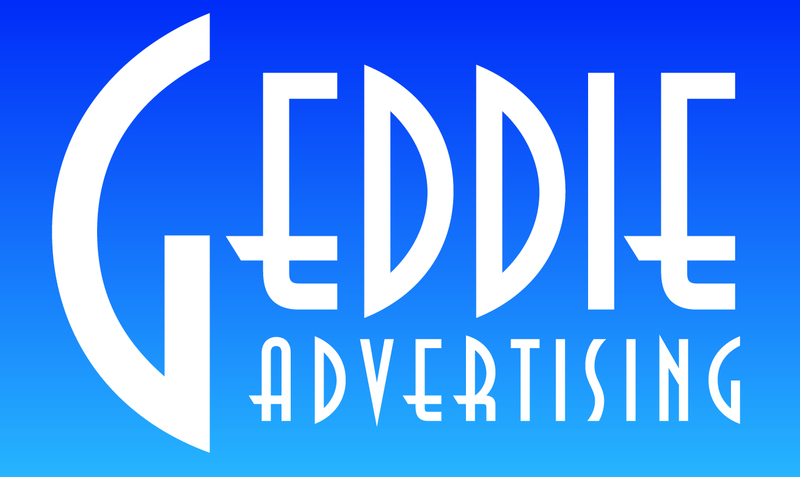 Geddie Advertising is a full-service advertising agency. Our clients are a mix of corporations and institutions who are looking for an imaginative solution to their communication needs. Our clients range from universities, hospitals and government agencies to law firms, accounting firms, owner-managed companies and several social service agencies. We have probably worked with more educational clients – colleges, universities and independent schools – than any agency in Canada. For several years, Doug held a variety of senior administrative position with two Canadian universities. After many invitations to assist other institutions with their marketing problems, he became a partner in a communications firm with Lee Lindley to offer marketing, design, and public relations services to institutions and corporations throughout Canada. 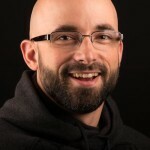 In 2004 he initiated his own consulting firm, Geddie Advertising to offer the same creative communications solutions to clients in Niagara and across Canada. He has a long list of accomplishments with several community organizations and has won several awards from Rotary International, the City of St. Catharines and others. Jordan Thin has been working with us since January 2015 as a Graphic Designer. Since graduating from Niagara College in 2008, he has been gaining experience through freelance work and being the graphic designer at Great Signs & Graphics. Print production work has given him a keen sense of what works for our clients. Jordan has worked closely with many people of start-up businesses through to corporate clients such Molson Coors and TD Wealth Management. Melissa Wells is our web designer. Melissa runs Ex Nihilo Designs, a Niagara-based web shop and has helped us put together a wide range of websites for our clients in education, the construction and greenhouse industries, and several small and medium-size businesses. We are also able to offer local hosting for our web clients along with local and immediate site service, updates and support. Our clients love our quick and friendly website support, our fresh and innovate web designs and our uncomplicated approach to website creation. We’re extremely sorry to report that our life-long friend and colleague, Arthur Stephen, passed away on January 10, 2015. Arthur was a valuable resource to our clients when he worked in our firm. Arthur was retired from serving as vice-president of university advancement at Wilfrid Laurier University. While Arthur will be missed by us and by our clients, we will carry on with our counsel to educational clients, remembering his techniques. Geddie Advertising has worked with educational institutions across Canada, offering advice to executive heads on organizational structure and effectiveness in advancement. We have done complete institutional identity projects for many major institutions in Canada creating revitalized identity to accompany renewed efforts in marketing, institutional positioning and fund-raising.